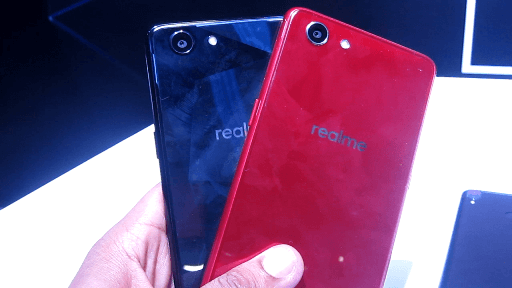 Realme 1 vs Realme 2 : Does it really a Downgrade ? Realme has launched the Realme 2 which is one of the most awaited phones. Now, everyone is in the confusion that which one is better. 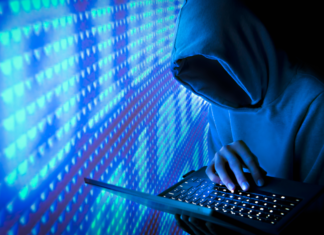 People believing that Realme 2 is a successor to Realme 1 but the reality is different. 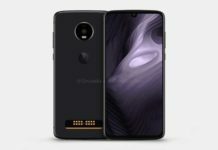 Recently Realme has confirmed that the Realme 2 is not a successor of Realme 1 but the upcoming smartphone Realme 2 Pro is the one. All of the confusion created because of naming. 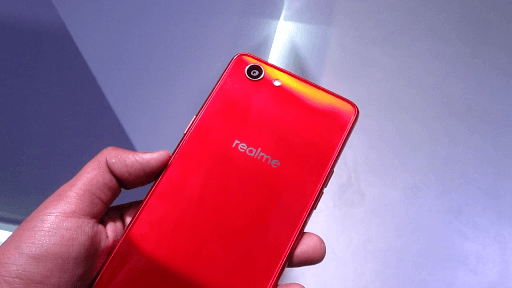 People believe it is the up gradation of realme 1 but in fact, it is an alternative to Realme 1. 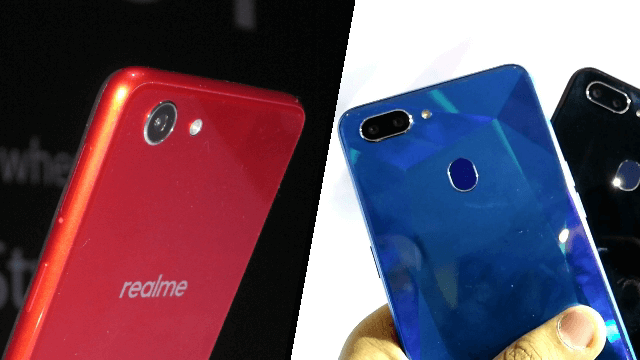 So let’s talk about the comparison b/w Realme 2 and Realme 1. In the display, the Realme 2 gets up gradation by adapting the notch which also increases its screen to body ratio helps to look more bezel less than Realme 1. But if we talk about screen resolution than it is downgraded from Realme 1. Realme 2 has HD+ display and on the other hand, Realme1 has a Full HD+ display. But the viewing angle of both the smartphones is great, At the first impression you can’t actually feel the HD+ quality of Realme 2, it definitely looks better than, especially with the notch it’s looks great. 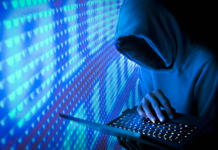 The processor is the main reason that creates that conflict. Realme 2 has SD 450, whereas Realme 1 has Helio P60 which is a more powerful chipset in compare to SD 450. Still, this processor is capable of running many games on low graphics settings. In terms of Performance Realme 1 can easily defeat the Realme 2. So, if you are a heavy gamer than Realme 1 is the perfect smartphone for you, because it can easily handle your favorite games like PUBG, Asphalt 9 and many more. Realme 2 packs with the dual rear camera of 13MP+2MP camera sensors, which surely performs better than the camera of Realme 1. Still, we think that the camera is not fully optimised on Realme 1, it needs some OTA updates because it struggles while capturing Portrait shots. On the other hand Realme 1 is equipped with 13MP camera sensors, which captures good quality images too and justify its decent pricing. Talking about other camera aspects, the detailing and edge detection are slightly improved in Realme 2 than Realme 1. Now if we talk about selfie camera than both the smartphones have 8 Megapixels sensors at front. So, front camera performance is the same in both the smartphones. So in camera performance, we said both the smartphones are equal. In terms of battery comparison of Realme 1 vs Realme 2. The 4230 mAh battery of Realme 2 will easily beat the 3410 mAh battery present in Realme 1. Also, Realme 2 is coming with an HD+ screen, which consumes less battery. So if you want a smartphone with good battery backup than go for Realme 2. so, if you are the one, who uses their mobile for entertainment purpose, Realme 2 is the best smartphone under 10000. 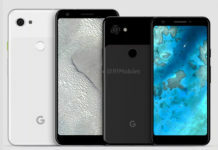 Both the smartphones are available at the same price. So, if you want a powerful smartphone then Realme 1 is the one for you. But if you do not play heavy games and want a smartphone with notch and big battery then you can go for Realme 2. Next articlePoco F1 cannot Play HD Content on Netflix!